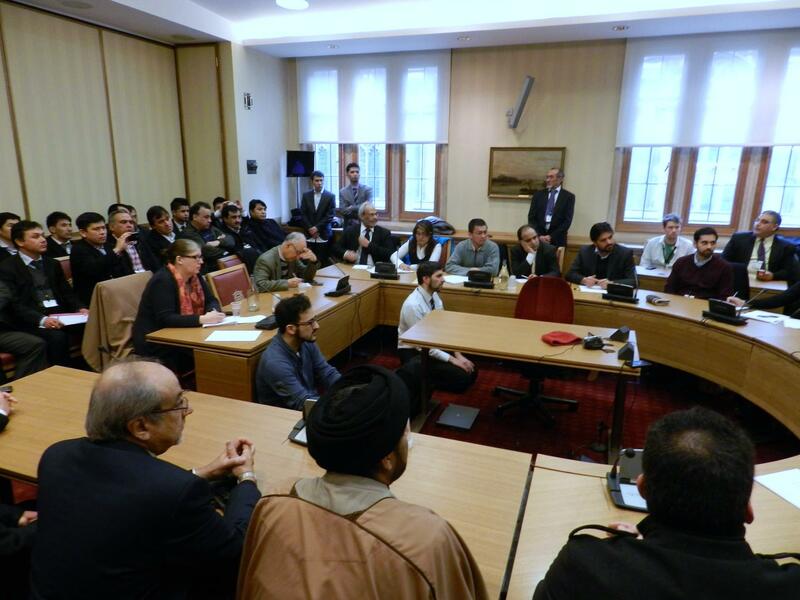 Hazara United Movement (HUM), United Kingdom feels great concern about the deteriorating security situation of Quetta which has mainly inflicted casualties to the Hazaras. The insensitive and corrupt Raisani Government, in the previous democratic regime, showed gross negligence in providing security to the people of Balochistan province. However, the existing federal and provincial governments seem to have adopted the footsteps of their predecessors and the Genocide of Hazaras is picking up heat after a momentarily pause. 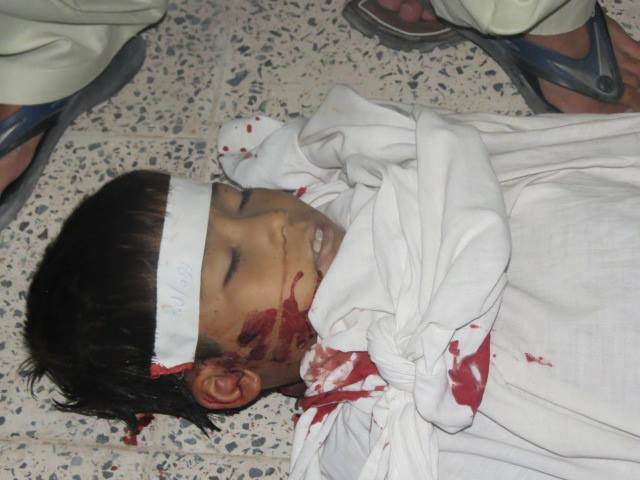 Kid killed in Aliabad attack. The citizens of Pakistan came out of their homes on 11st May this year to elect a democratic government with the hope of receiving relief but the incumbent government heeds no attention to the most serious issues such as worsening law and order situation across Pakistan. The office bearers of PML (N) have been in close contacts with the extremists of Lashker-e-Jhangvi in Punjab province while, it is not surprising to note that the Taliban and the Lashker-e-Jhangvi are not carrying out suicide bombings, explosions and targeted attacks in Punjab. 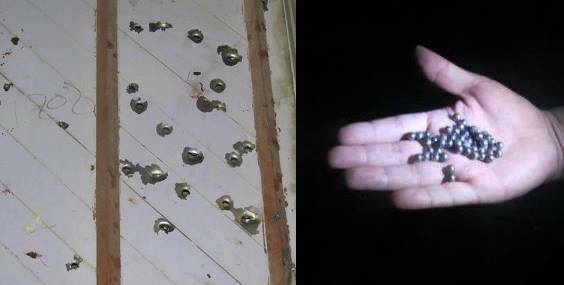 Door damaged due to the blasts and ball barring used in suicide and planted bombs in Aliabad, Quetta. HUM is in complete awe over the Aliabad suicide and planted bomb explosions which took the lives of over 40 innocent people and injured scores of others who are mostly children and young girls. The government claims to have deployed sufficient security personnel in Hazara-inhabited areas of Quetta but the regular terrorist attacks demand immediate administrative agility to track down these terrorists. 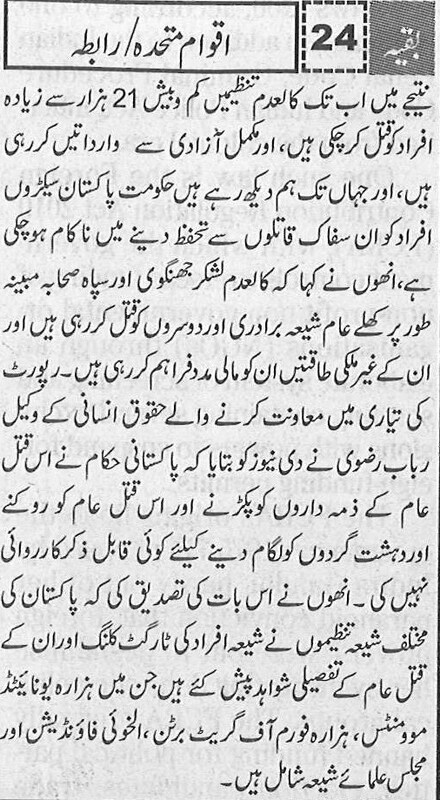 When the intelligence agencies of Pakistan can apprehend over 600 most dangerous Al-Qaeda terrorists from across the country, how is possible that a small band of Lashker-e-Jhangvi’s terrorists go untraced and unnoticed whose claims and press releases are regularly published on national newspapers? The democratic forces, intelligentsia, members of civil society, the political parties and all other peaceful Pakistanis must move a step ahead of consolatory statements to thwart the unlawful means of terrorist organisations such as Lashker-e-Jhangvi. 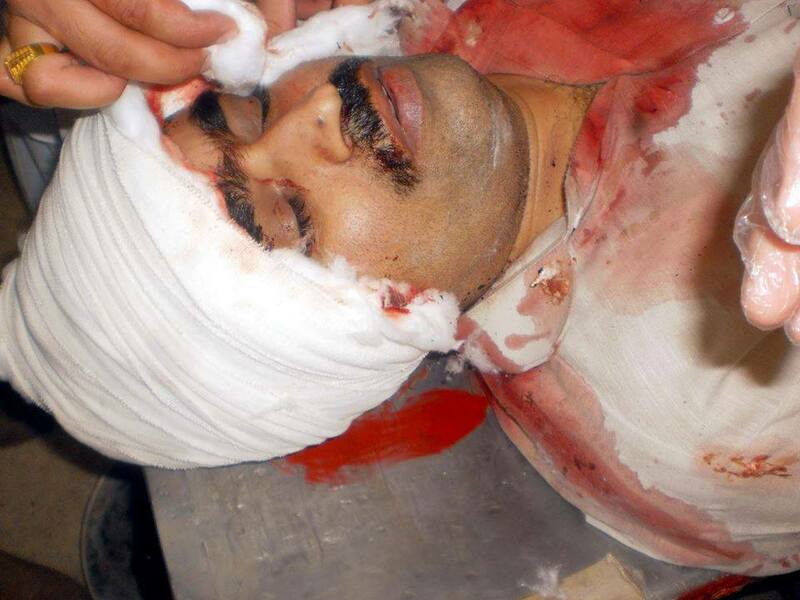 The government should start immediate military operation against LeJ in Quetta. HUM is greatly grieved over the loss of lives of innocent people and pray for the rapid recovery of the injured. Posted in Press and Information and tagged Aliabad blasts, Hazara Town Blasts, Quetta Blasts. Bookmark the permalink. 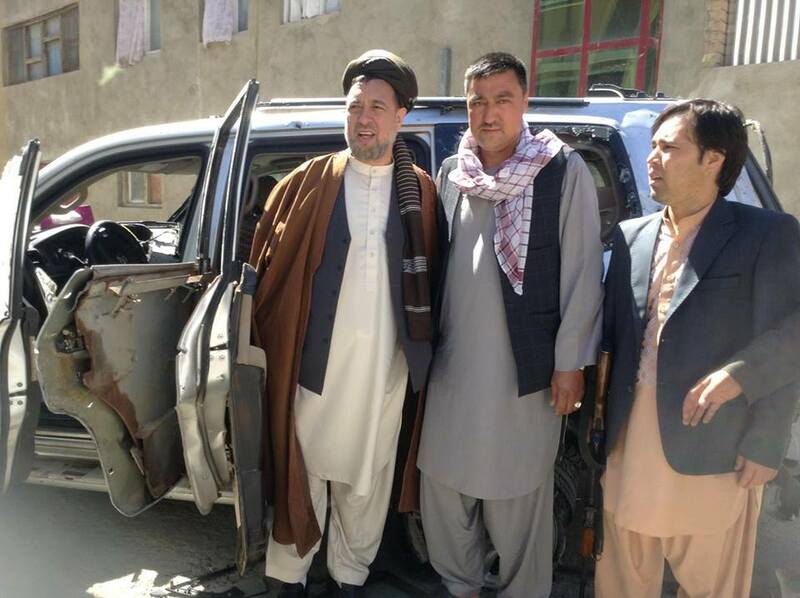 Hazara United Movement (HUM), United Kingdom is extremely aggrieved over the attack on the life of Haji Muhammad Mohaqiq, the leader of the Islamic Unity Party, people of Afghanistan which took place on Tuesday in Kabul. In the wake of the US drawdown in 2014, these attacks signify the strength and control of terrorists including the Taliban who are supported by intelligence agencies of the neighbouring countries to disturb the law and order situation. It also signals that Afghanistan is being prepared for another bloodshed in the name of caste, race, ethnicty, cultural and religious background in the post 2014 withdrawal of international forces from Afghanistan. Haji Mohaqiq is a highly respected person among all the strata of Afghan society whose bold and clear stance for the rights of minorities including the Hazaras, Uzbeks, the Baloch, Sikhs and others have escalated his political stature as an acceptable Afghan leader. Intenational community including the US, the UK and other influential nations of the world must exercise extreme caution when holding talks with the Taliban and making sure that in post 2014 withdrawal from Afghanistan, the Taliban should not be allowed to carry out their illegal business of opium culvating and killing of innocent citizens. 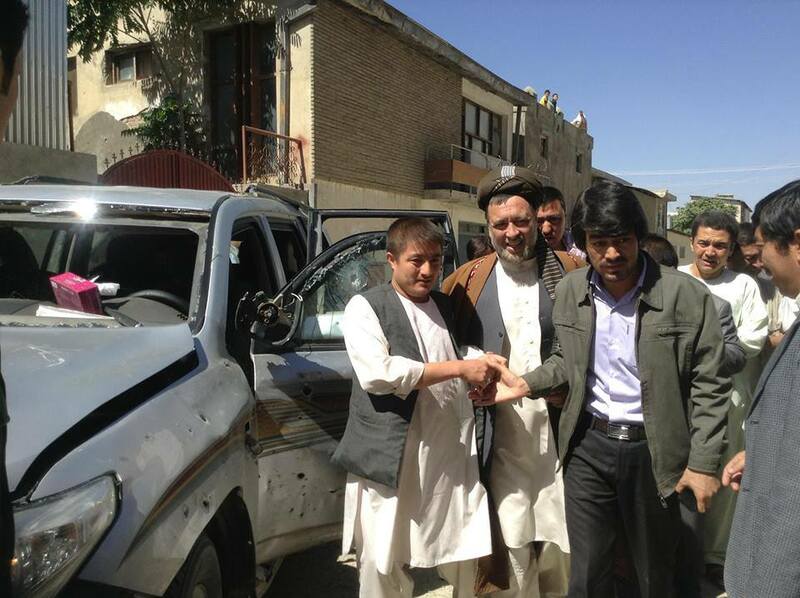 The Afghan government must take utilize its resources to nab the perpetrators of this attack and bring them to justice. 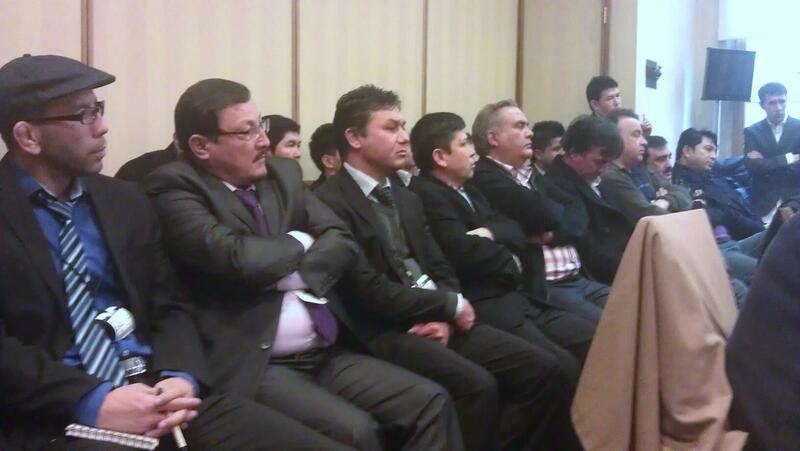 Posted in Press and Information and tagged Attack on Haji Mohaqiq, Haji Mohaqiq. Bookmark the permalink. Hazara United Movement (HUM), United Kingdom denounces the acts of terrorism and attacks in Ziarat and Quetta which occurred the same day, targetting the Quaid-e-Azam’s last abode in Ziarat and the bomb blasts on the bus of Sardar Bahadur Khan Women University, followed by preplanned firing spree in parts of Bolan Medical College, Quetta. 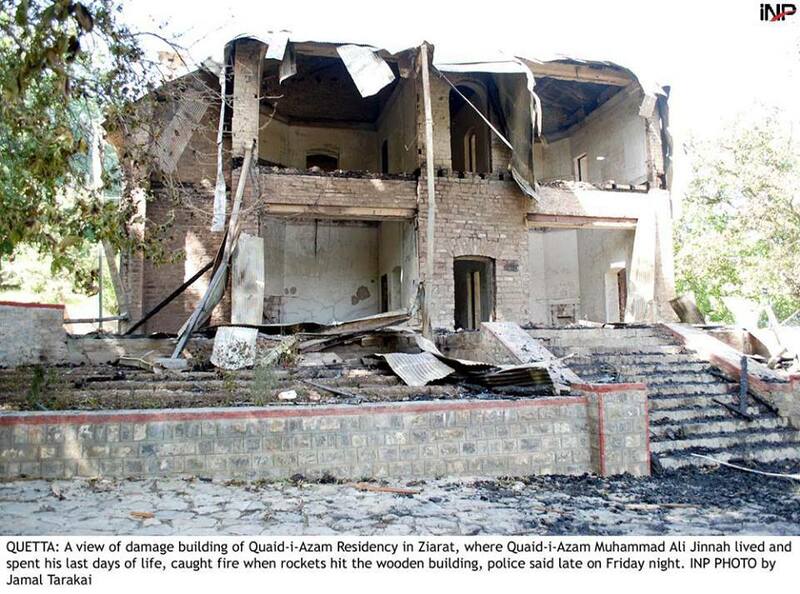 Ziarat Residency destroyed in bomb attacks. This is, indeed, a sad day in the history of Pakistan to blow up the Ziarat Residency which is respected and people of all walks of life pay homage to the place for preserving the memories of the Foundar of the country. The federal and provincial governments must exercise all available resources to apprehend the perpetrators and bring them to justice as the attack on Ziarat Residency is viewed as an attack on people of Pakistan. 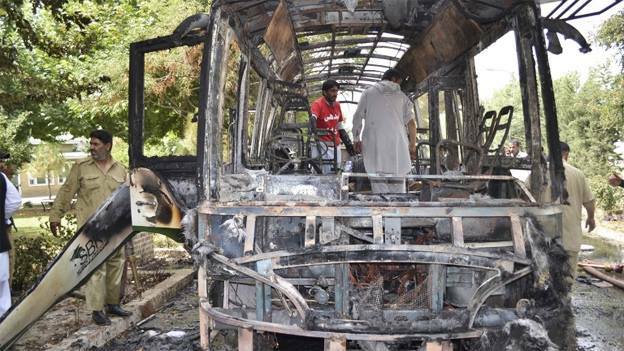 HUM is also saddened on the bomb blast of the bus, taking female students to SBKWU which took the lives of innocent students while the terrorists’ subsequent spate of firing and suicide bombings at Bolan Medical College, taking the lives of scores of people including government executives; demand overhauling of the intelligence and law enforcement agencies. 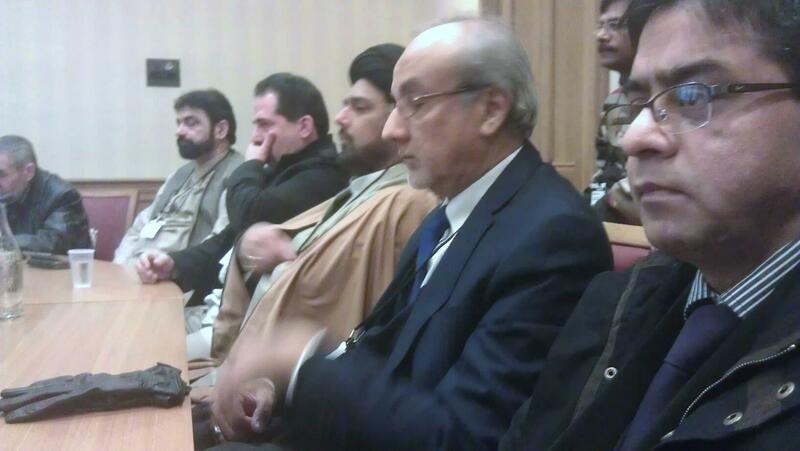 Although the attack on Ziarat Residency and the bomb blasts and firing in western part of Quetta do not have overt connection, there is no denying the fact that the Islamist terrorists such as Lashker-e-Jhangvi have strengthened their relationships with other terrrorist organisations to coordinate their activities with ease. HUM has always demanded operation cleanup against the terrorists of Lashker-e-Jhangvi whose hideouts are known to the security personnel and intelligence agencies. Quetta, in particular, and the Balochistan province, in general, can become a peaceful place if the government makes sincere efforts to start immediate operation against these terrorists. HUM pays tribute to the martyred government officials and the citizens of Pakistan who exhibited unprecedented courage and harmony on this sad day to share their grieve and sorrows together. HUM also appeals to the citizens of Pakistan, especially the people living in and around Quetta city to exercise great care and beware of their surroundings when renting their property and inform the security personnel if they notice anything suspicious as the terrorists have devised new way of mingling with the locals and living at rented property with their families. HUM mourns the callous attacks on Ziarat Residency and the deaths of innocent civilians who became the target of Islamist terrorists. Posted in Press and Information. Bookmark the permalink. 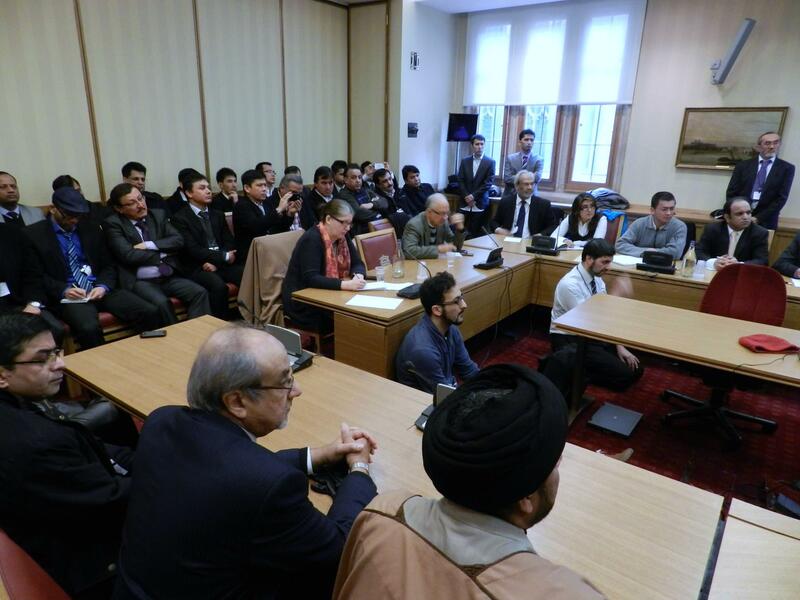 Hazara United Movement (HUM), United Kingdom has always stood at the forefront when it comes to the Genocide of Hazara and Shias, especially in Pakistan. 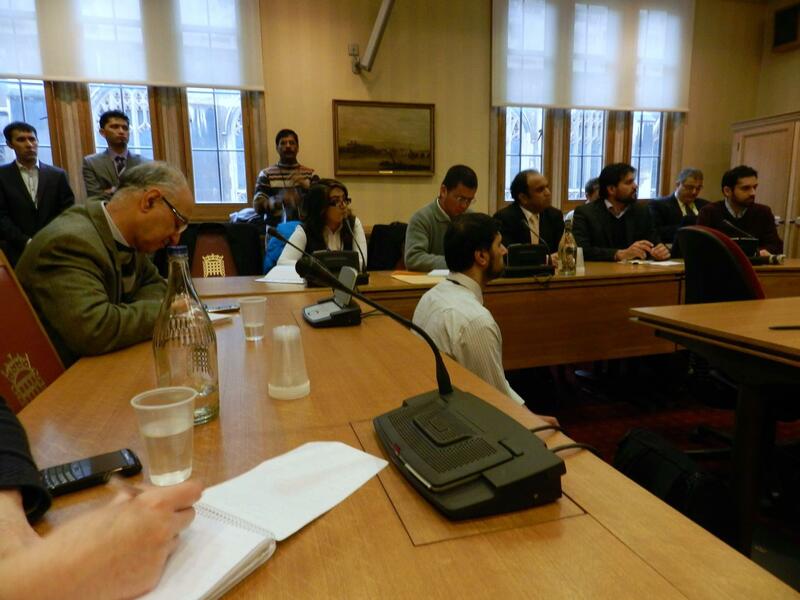 Through TV interviews, press statements and by holding static demonstrations in the UK to mobilise the masses including Hazara Diaspora, mainstream political parties of Pakistan and human rights organisations to raise voice against the ongoing massacre of the Hazaras in Pakistan. 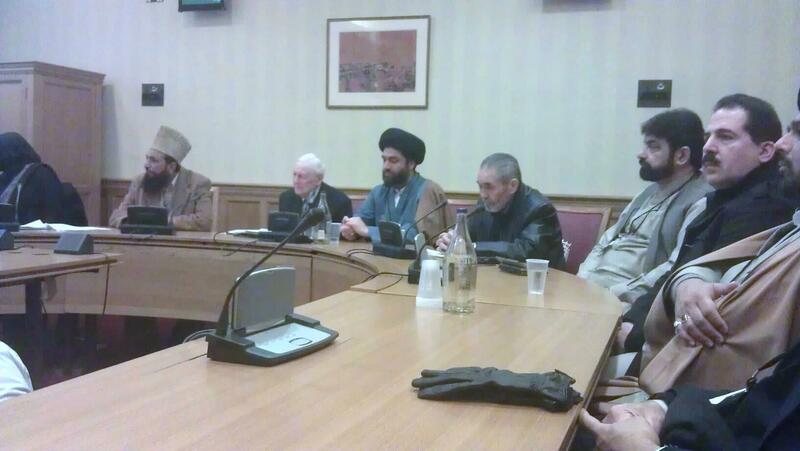 In the wake of the perpetual killings/genocide of the Hazaras and Shias in Pakistan, a sober conference was held in the House of Lords on 25th May, 2013 which was chaired by Lord Eric Avebury, the Vice Chairman of the All Parliamentary Human Rights Group in the British Parliament. Barrister Rubab Rizvi, a human rights barrister; coordinated throughout to make this event a success whose commitment and gusto, in such matters, are unmatchable. 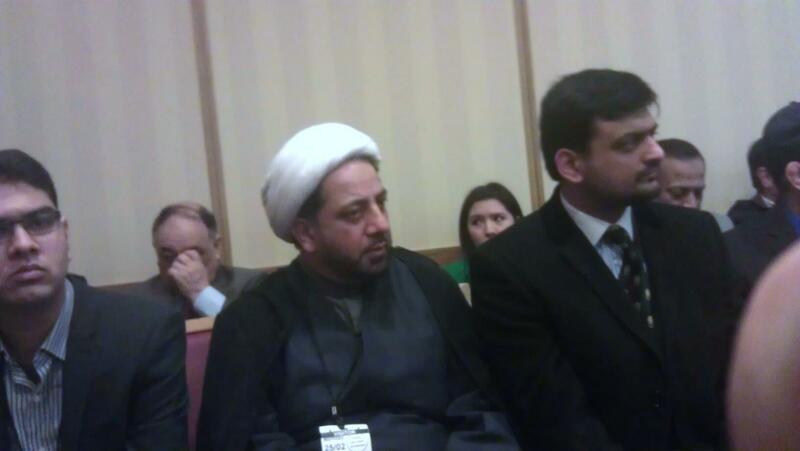 Hazara United Movement, wholeheartedly, thank the mainstream Pakistani political parties who have not only expressed their genuine concerns about such killings but also participated in the conference, on 25th February this year, to show their full support and solidarity with the Hazaras and Shias of Pakistan. 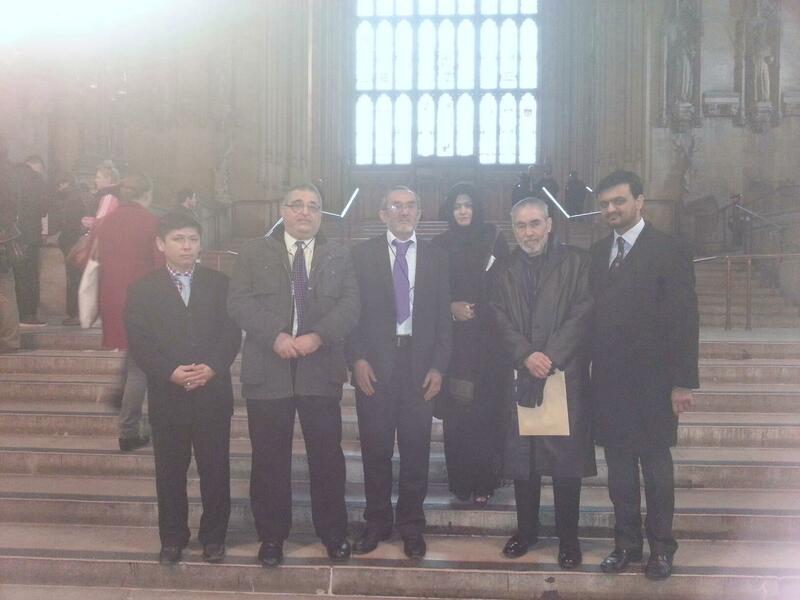 Therefore, HUM is thankful to Dr. Saleem Danish (MQM’s Head for the UK) and his team, the 10 members of Pakthoonkhawa Milli Awami Party including its UK Head and other office bearers, Mr. Amjad Khan (The former Head of PTI in UK) and his team, Ahle Sunnat wa Al Jama’at, Minhaj-ul-Quran, Majlis-e-Ulema-e-Shia, Europe, Amnesty International, Al Khoei Foundation and the Muslim Council of Great Britain who spared time to attend the conference and express their full support and cooperation. HUM is also thankful to friends and the Quetta-based welfare organisation(s) who responded positively in very short notice and helped in collecting and collating witness statements from the victims/affectees of various targeted killings, suicide bombings and mass killings etc. The self-explanatory Report and hundreds of witness statements, duly signed by the heirs/guardians of the victims were prepared and forwarded to the UN’s Special Rapporteurs for further action who have acknowledged the receipts of substantive material and assured to take necessary action. 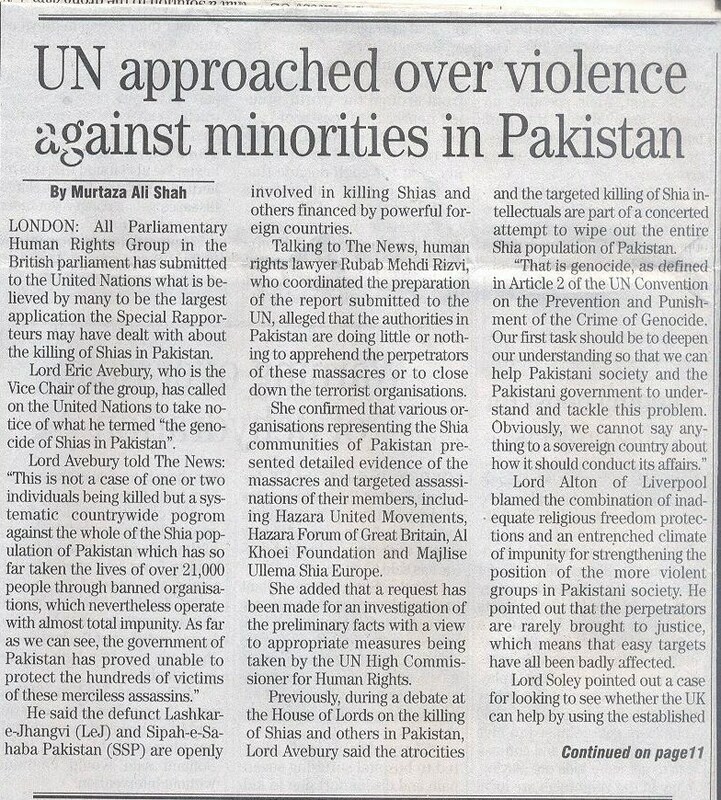 Escalating the case of Genocide of Hazaras to the UN is of paramount importance in that this is the singular attempt by any organisation to have successfully furthered the case to the United Nations. It also serves as the harbinger of hope for the hapless people who live in sheer despondency and anticipate panacea to their ongoing sufferings. More developments of the case to follow in the weeks to come. Please visit our blog and like our facebook page to get these updates regularly. 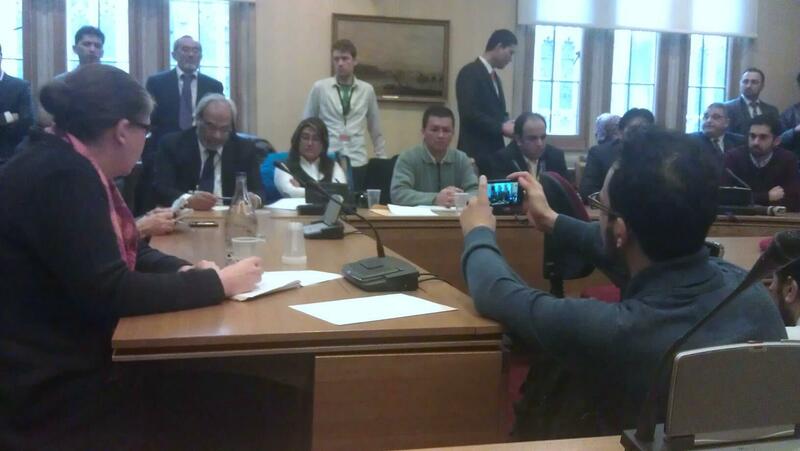 Posted in United Kingdom (General) and tagged Hazara Genocide, Hazara United Movement, Hazaras' case in UN, HUM. Bookmark the permalink.